Marantz ND8006 on täydellinen digitaalinen lähdesoitin. ND8006 sisältää digitaaliset otot (optinen, coax sekä USB x2) joten saat esim tietokoneen ja telelvisionkin kytkettyä laitteeseen. Soittimessa on kaksi RCA lähtöä, joista toinen on säädettävä, joten voit kytkeä laitteen suoraan aktiivikaiuttimiin. 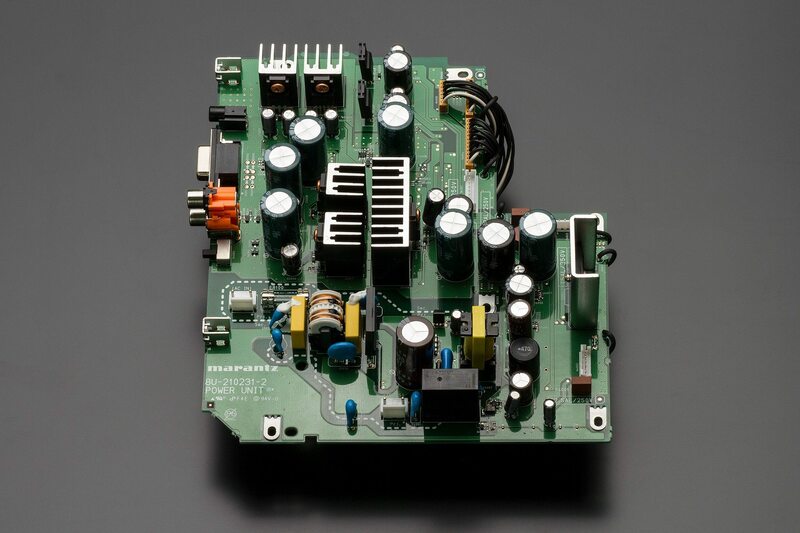 The ND8006 is built to meet all the requirements of the modern digital music listener, bringing together functions usually requiring two or three separate audio components. 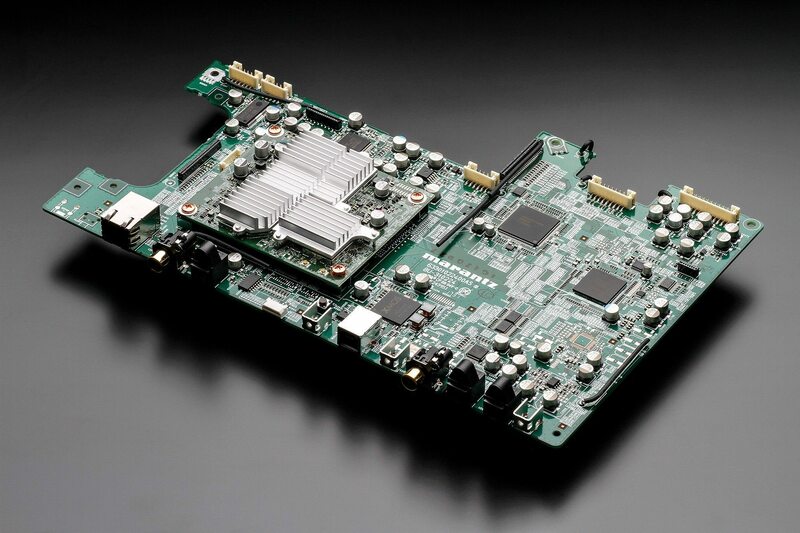 Based on the successful NA8005 and SA8005 models, but featuring a complete re-think of features and audio design, it combines a CD player with a digital sources hub offering playback from home network, local USB storage, online sources such as streaming services and Internet radio, HEOS support and DAC functionality allowing the direct connection of computers and other devices. 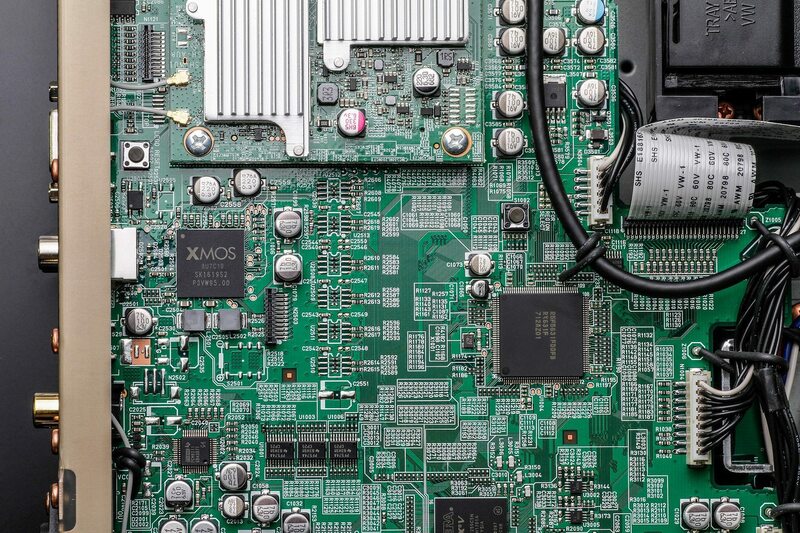 It’s also futureproofed, accepting file formats all the way up to 11.2Mhz quad-DSD and 384kHz/32-bit PCM, and additionally features both Apple AirPlay and Bluetooth to play music from portable devices. The ND8006’s built-in HEOS technology allows you to stream and play back your favourite music wirelessly from literally unlimited sources. Enjoy music from Spotify, TuneIn Internet radio, Sound Cloud, Tidal, Napster, Deezer, or your local music file libraries. 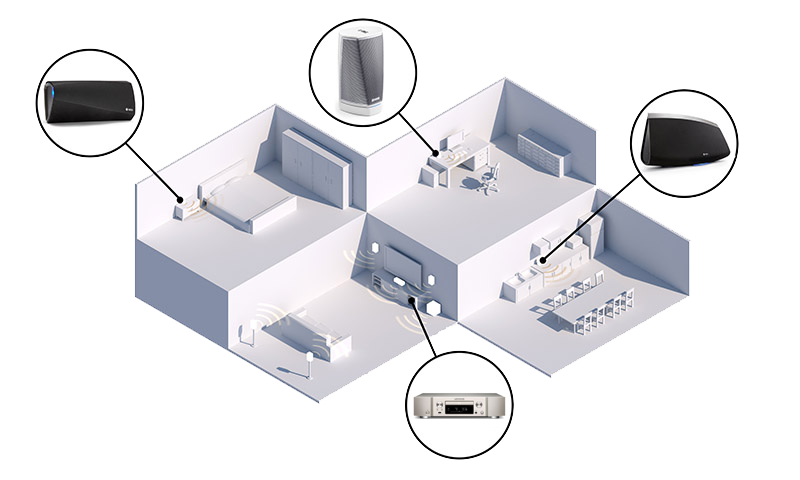 With additional HEOS components like the HEOS speaker range or other HEOS-capable receivers, you can play all your music throughout the whole house. Control it all effortlessly with the free HEOS app. 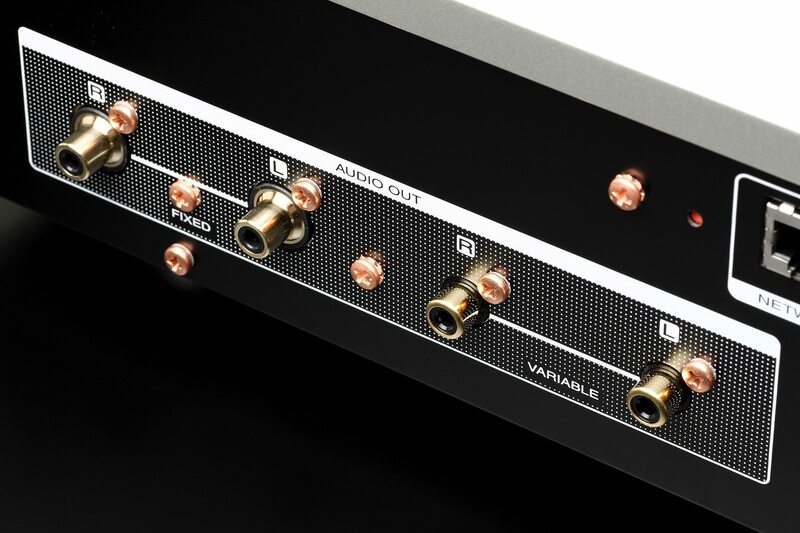 Optical and coaxial digital inputs as well as a USB-B port enable you to stream music directly from a PC or MAC, or connect other digital sources. The USB-B works in asynchronous mode to support not only 384kHz/32bits high-resolution audio but also the DSD 2.8MHz, 5.6MHz and even 11.2MHz formats for maximized performance and the most direct way to enjoy excellent quality. 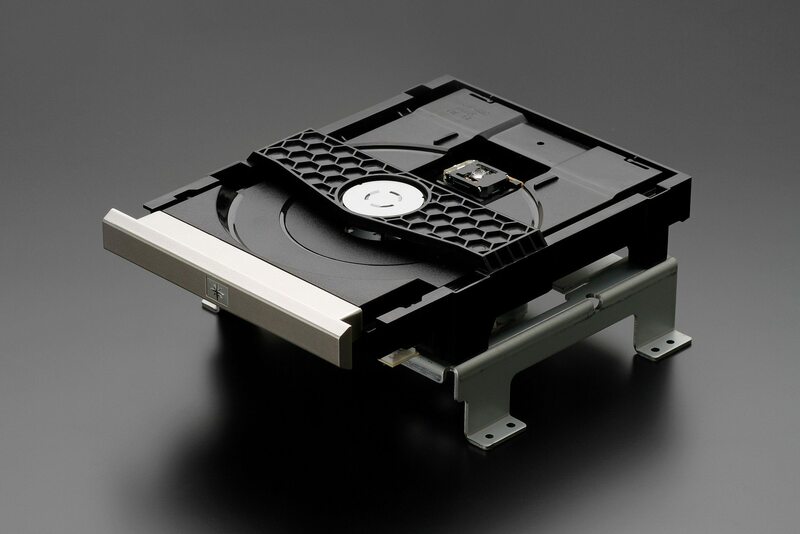 To safeguard quality when connected to a computer, Marantz built extended isolation around the USB-B input to eliminate the chance of high frequency noise generated by the computer entering the ND8006. Furthermore, the front USB port accepts USB thumb or hard drives for standard music file playback. 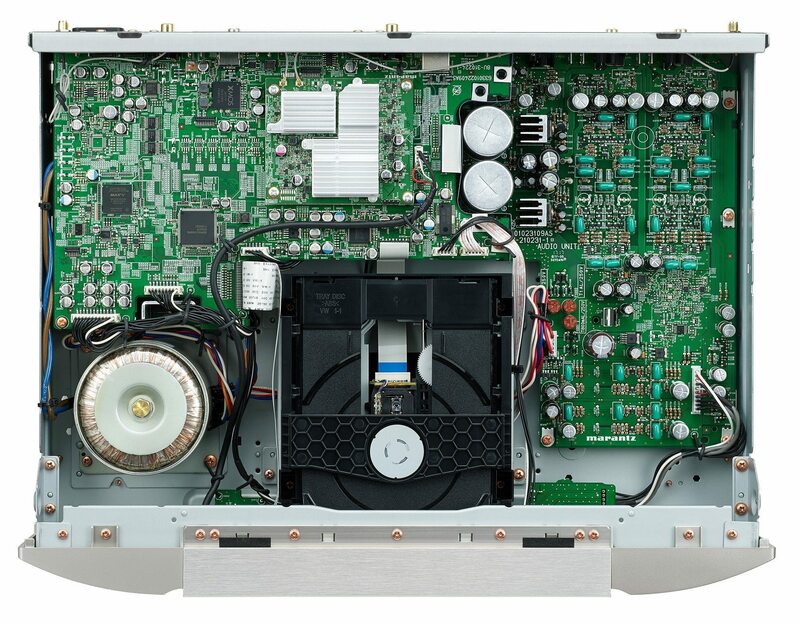 The ND8006 features the unique Marantz Musical Digital Filtering (MMDF), inspired by our audiophile reference class technology. 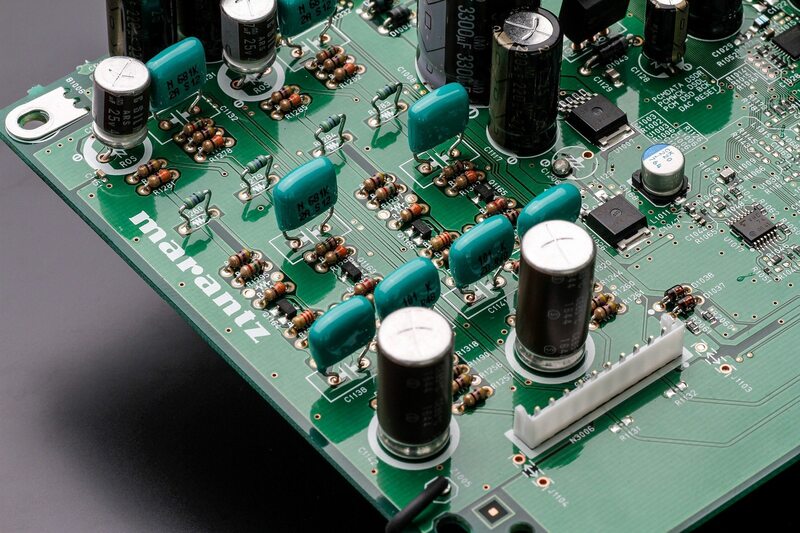 For Marantz, using standard digital filter solutions is not an option, as this filtering is crucial to the sound reproduction of digital input signals. 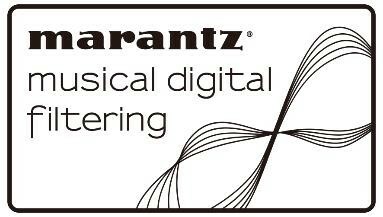 As a result, we invested extensively in gaining expert knowledge, leading into highly-acclaimed Marantz Music Mastering technology used in award-winning Premium Range 10 Series products. Adapted for the ND8006 hardware design, the solution is called Marantz Musical Digital Filtering. 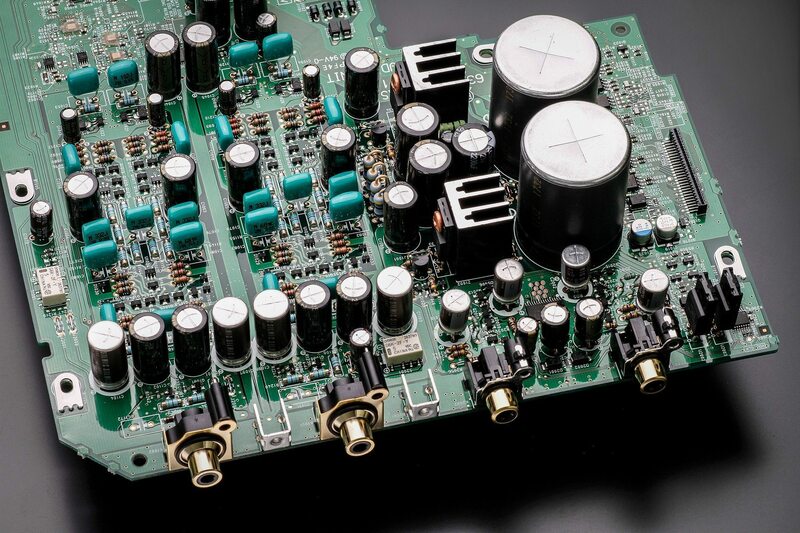 Two selectable, digital filter characteristics cater for different tastes, and each handle even the minutest of detail with loving care in the digital audio signal, transforming new media files into the finest of high-resolution playback. 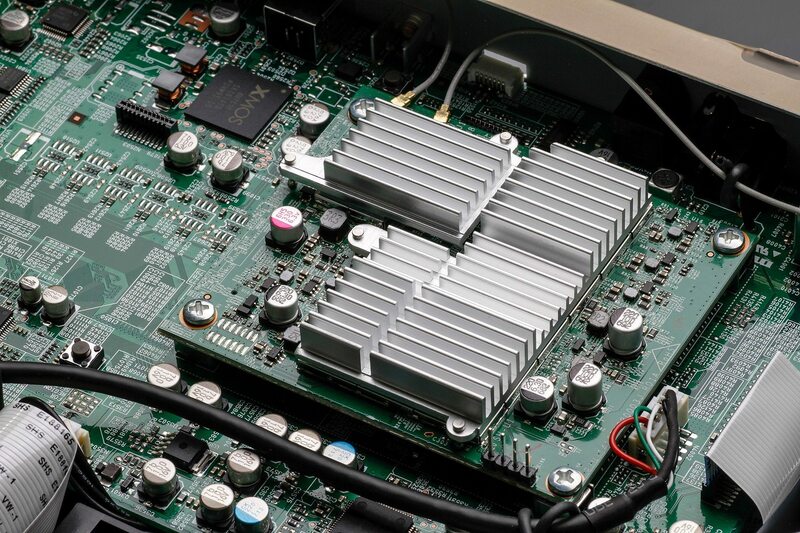 Featuring Bluetooth & Wi-Fi wireless streaming connectivity, the ND8006 is equipped with an advanced dual antenna transceiver system, for robust streaming even in congested urban environments. With Apple's AirPlay compatibility, you can enjoy listening to your favourite tracks wirelessly from your favourite iOS device such as iPhone and iPad. 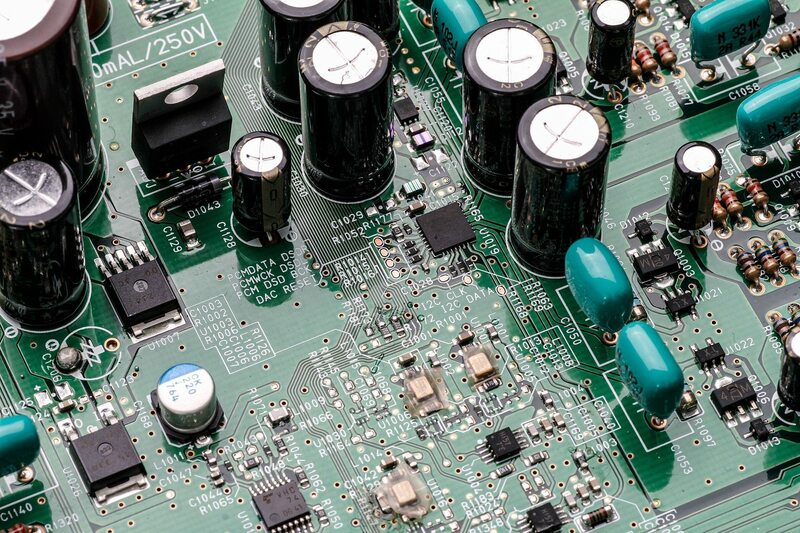 The individual “OFF mode” setting allows unused sections of the ND8006 to be switched off to avoid any chance of interference, and to keep the audio source signal paths in use as pure as possible for further improved sound quality. 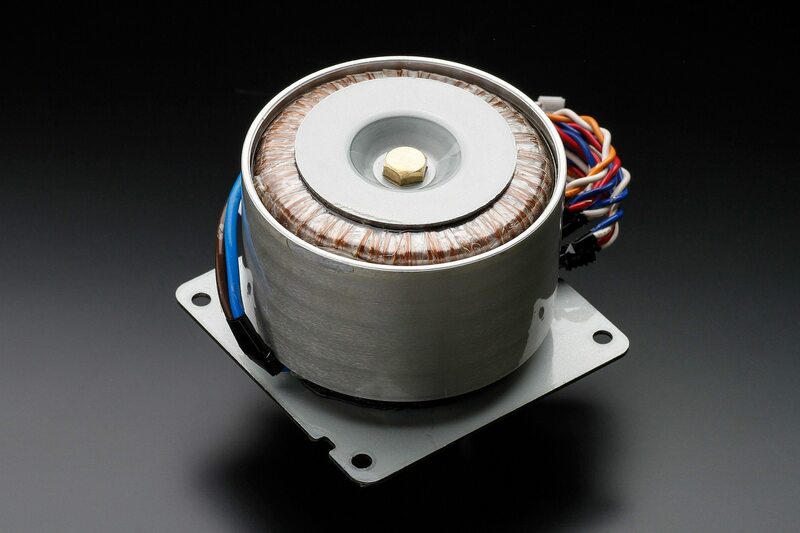 The shielded toroidal transformer further minimises internal noise while the rigid, double-layer chassis cares for optimal shielding and stability. 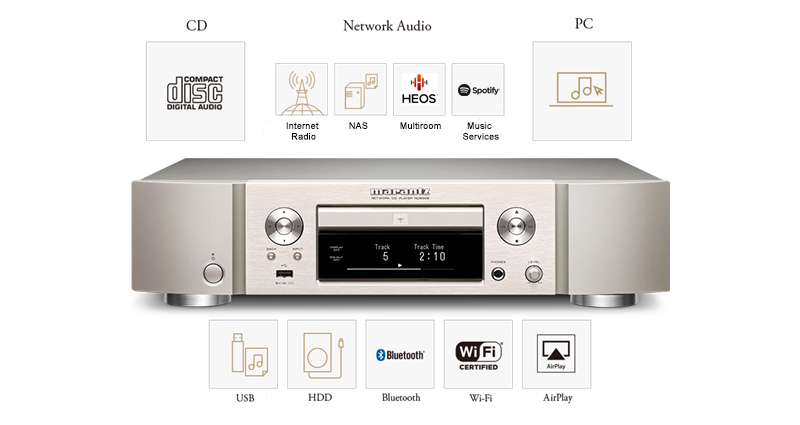 The ND8006 is built with legendary Marantz sound quality commitment. 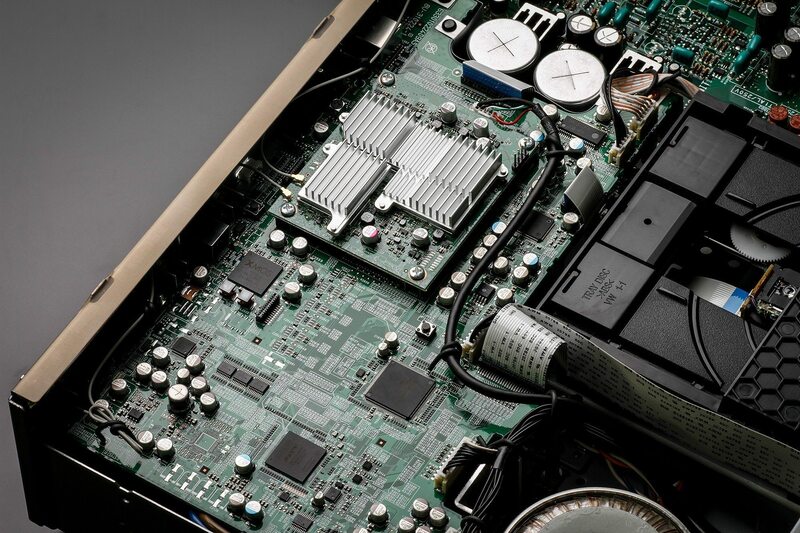 The audiophile ESS9016 Sabre DAC, with dual crystal clocks ensures accurate handling of all digital signals. 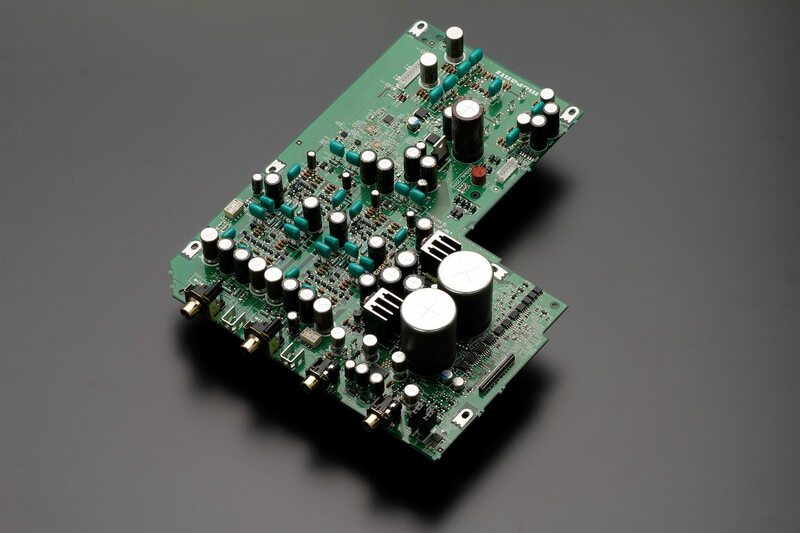 The analogue circuitry uses carefully selected components plus the famous Marantz Hyper-Dynamic Amplifier Modules (HDAMs) resulting in wide dynamic range and lowest distortion: in place of the all-in-one ‘chip amplifiers’ used elsewhere, these miniature amplifiers are built from separate, optimised components for the very best sound quality, and are found in Marantz products all the way up to the Reference series players and amplifiers. For music lovers enjoying their favourite recording directly via headphones the ND8006 features a high-quality headphone stage with dedicated amplifier module HDAM-SA2. 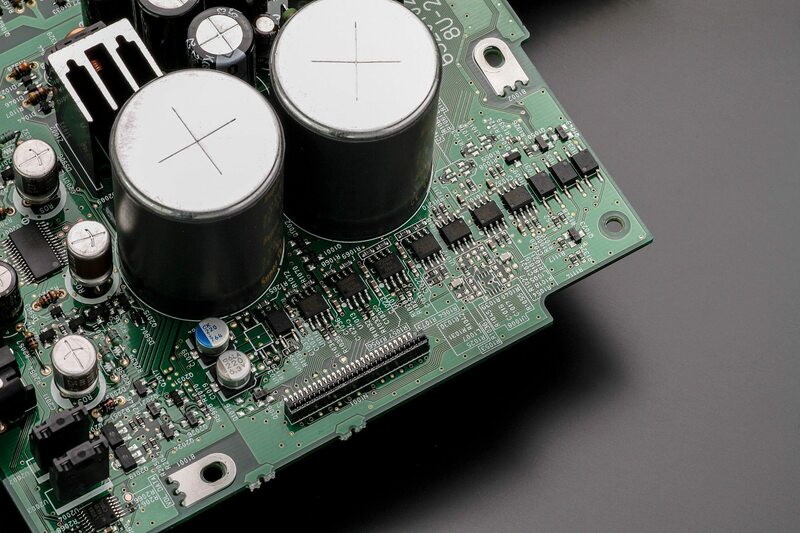 To work with a wider variety of headphones, the gain factor can be changed from low to mid to high. 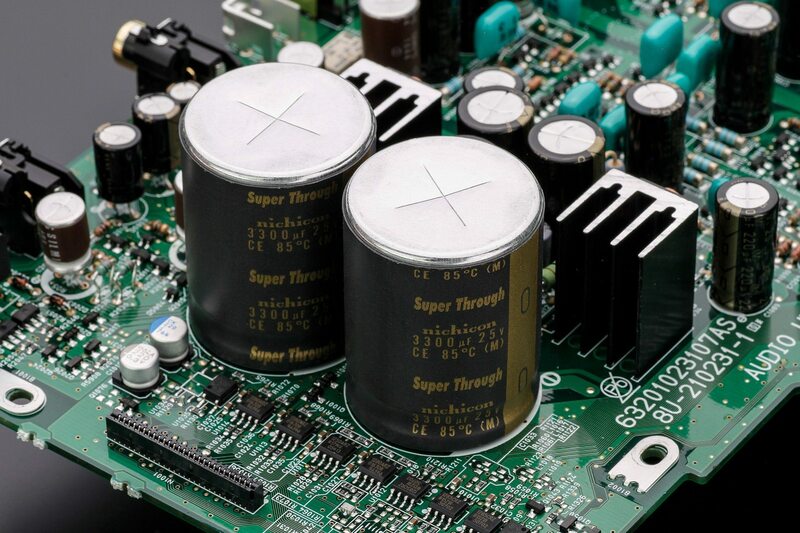 By using this, it is possible to drive low to high impedance headphone without any problem. 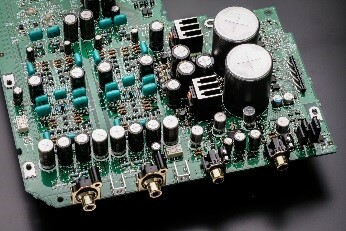 Alongside its conventional line output for use into an amplifier like the perfectly matching PM8006, the ND8006 provides a separate variable level output for connection to powered or active speakers, or to a power amp direct input, allowing it to be used as a multi-source digital player/preamp. The volume can also be controlled via apps or by using the remote handset.